We can offer some nice private rooms in a family guesthouse, located on a quiet location 5 min. from town centre and world famous lake. A house in the nice and calm center of Bled (200m away from the lake). 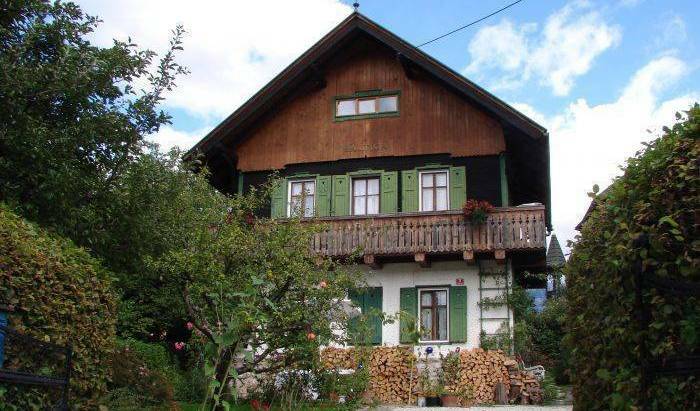 In the beautiful Bohinj Valley at the very entrance in Bohinjska Bistrica we offer you two nice apartments. 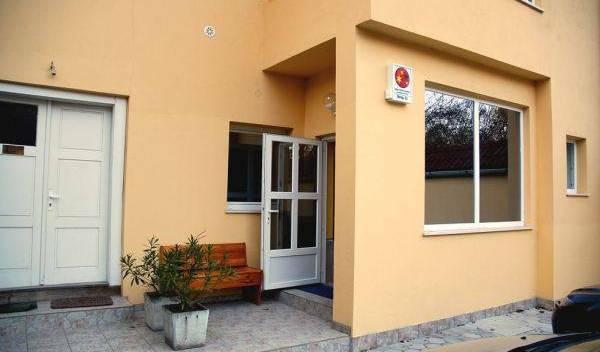 The CastleView Hostel (Youth Hostel Celje) is situated 800m from the very heart of the city centre Celje. Area of a Hostel is safe. It is within a short walking distance from a train station, bus station and all the major tourist attractions. Be pampered in Slovenia's second oldest hotel. Family run hotel located in the beautyfull countryside of Slovenia and its only 3km away from Ljubljana airport. Kongo is a place to relax and have fun, in one sentence we would describe it as ''A break from the road''. Welcome! A brand new modern Annis apartment right in the centre of Slovenian main town Ljubljana. You will enjoy yourself in completely furnished apartment with lots of space. The Youth Hostel Hotel Uni has exteremly important loaction - center of Maribor. Apartment house 4* in Maribor, Slovenija. In the heart of nature, at Pohorje resort, luxurious apartments. Pension Silvia, a family-run house, is set within a 10-minute walk from the stunning old town Piran that stands out by its beauty and historical heritage. Leonardo da Vinci "Simplicity is the ultimate sophistication"
SKI TO DOOR - Apartments TUBEJ 4 stars apartment in the Julian alps, the Triglav national park in Bohinj, surrounded by the nature. Relaxsing, skiing, sauna, ski school, rent ski, breakfast on your wish. 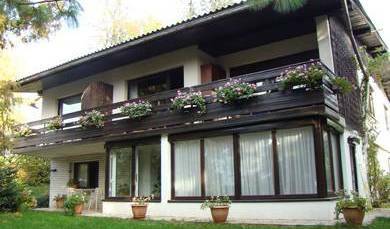 Fartek Bohinj Apartments are family run accommodation with quiet and comfortable apartments. The well known Bohinj Lake is only 2 km away and so the location gives you a perfect starting point for endless possibilities of activities in the nature. 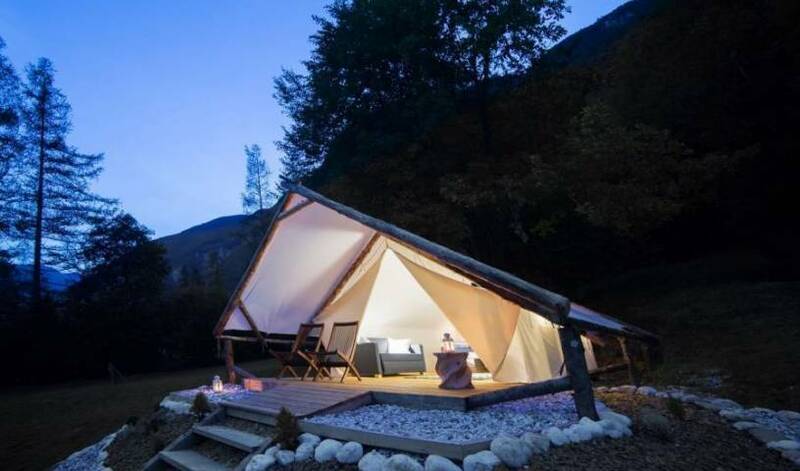 Apartments Na vasi - Bohinj are located in the heart of Julian Alps in a small village Savica in the beautiful Bohinj valley, just a few steps from the Sava river, surrounded by green forests, high mountains and beautiful nature. Youth hostel Velenje is a brand new and attractive hostel, located near the river 5 minutes walk from city centre Velenje and the main bus station. It has 58 beds in double, double ensuite rooms and dorms. We offer four rooms with wheelchair access.